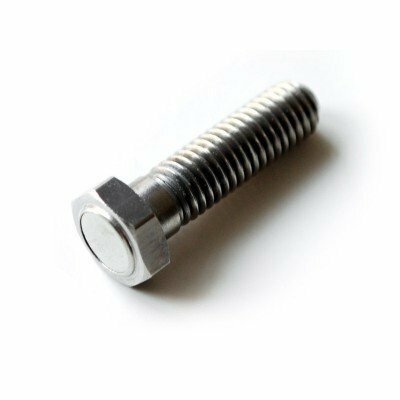 Magnetische Bout M6, 24mm Lengte. 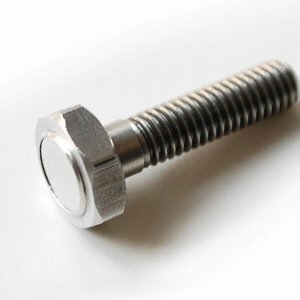 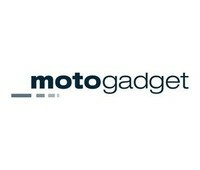 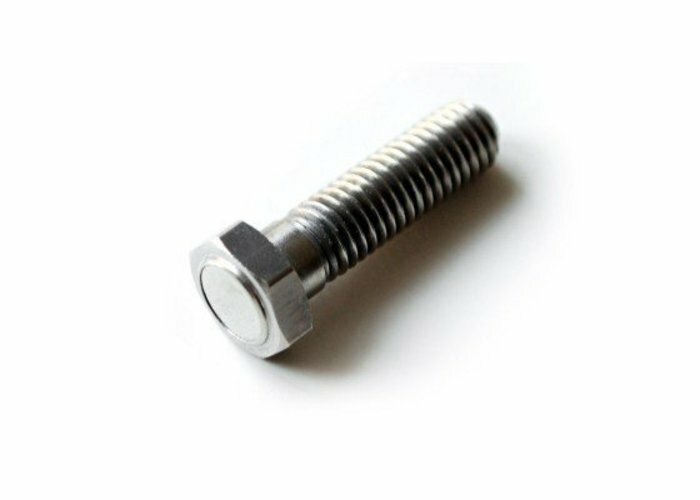 The M6 magnetic bolt is used for magnetic mounting (e.g. 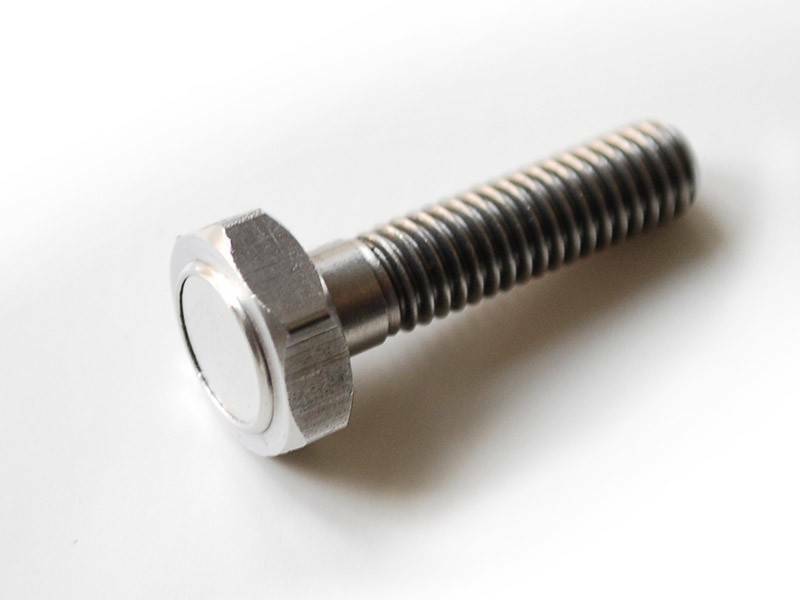 brake rotor screw).